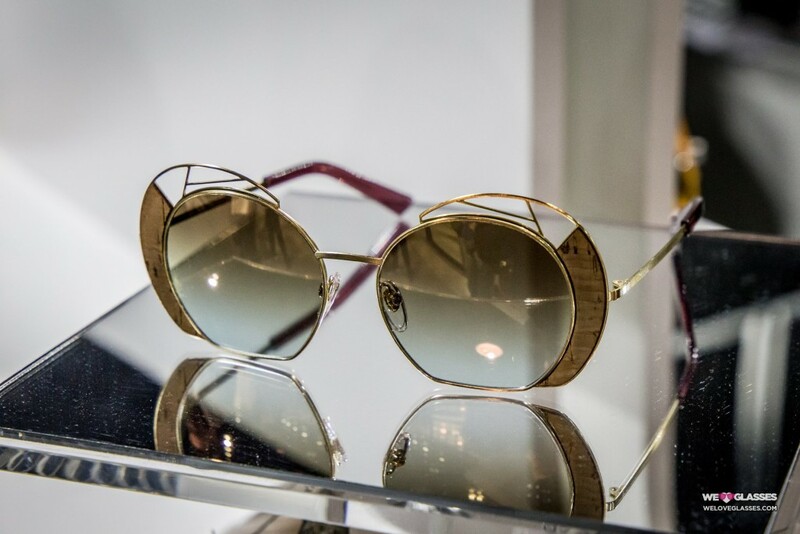 The eyewear collection was born out of the irrepressible drive to renew. The search for perfect simplicity. Timeless design with a personality that is both classic and modern; perhaps somewhat sober, but definitely not commonplace. The line of HOET spectacle frames comprises about forty five models at present in stainless steel, titanium and buffalo horn.